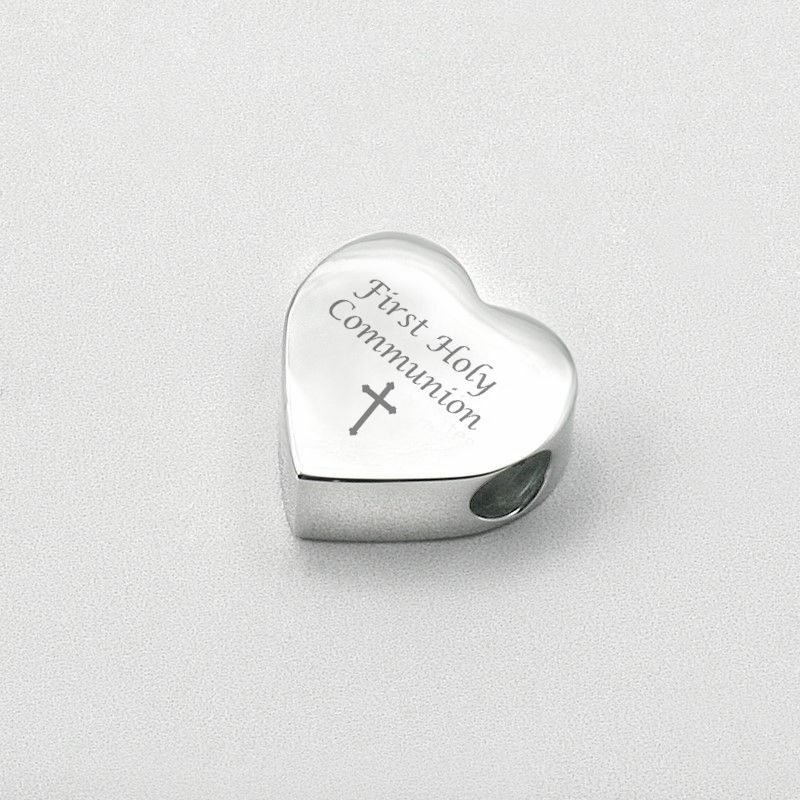 Sterling Silver Heart Charm Bead Engraved for First Holy Communion. 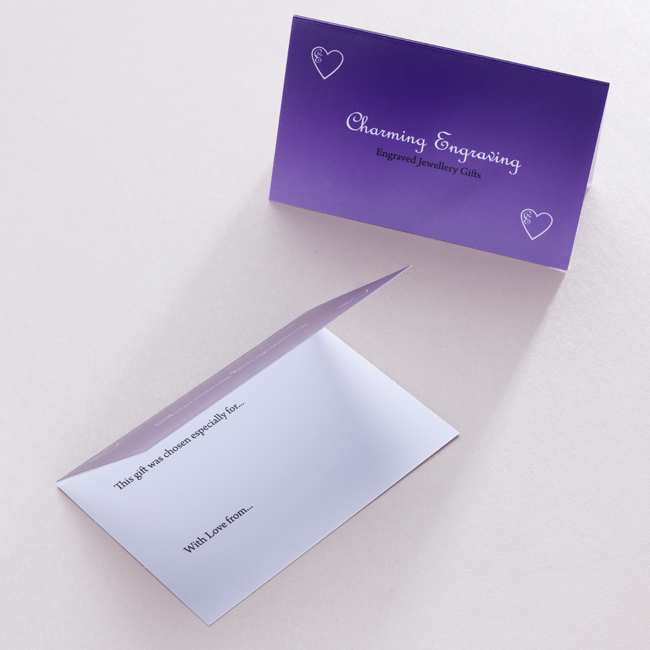 This lovely heart charm is made from stainless steel which is beautifully bright and shiny. Suitable for Pandora bracelets and all similar snake chain jewellery. The hole through the centre of the bead is 5.5mm. Heart Bead Size: 15mm x 15mm. 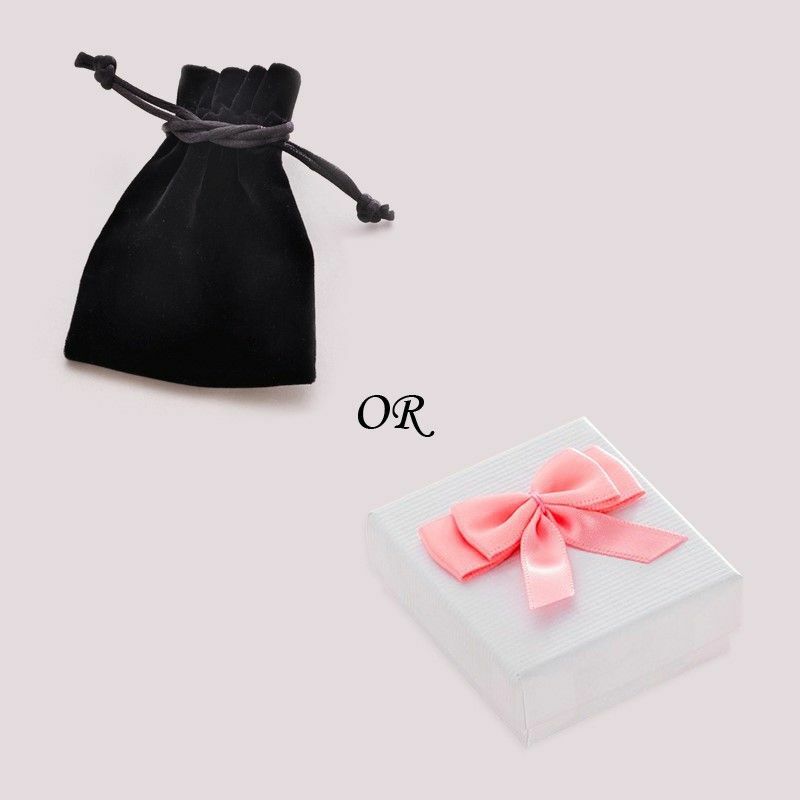 Comes nicely packaged in either a luxury velour pouch or a pretty white gift box as shown along with the free mini gift card.